Who is ready for tons of beauty deals? Right now Ulta is hosting one of the biggest beauty sales of the year. From now through April 6, shoppers can snag their favorite makeup, skin care and hair products for up to 50 percent off online or in-store. Over the next few weeks, there will be daily deals on various products including cleansers, masks, lip glosses, eye shadows and more. Now is definitely the time to stock up on your go-to beauty brands for the spring — and maybe even try some new products! Although the deals will be changing daily, you can check the Ulta website to see what items will be half off ahead of time. Here are some of our favorite products that will be on sale throughout the next few weeks. 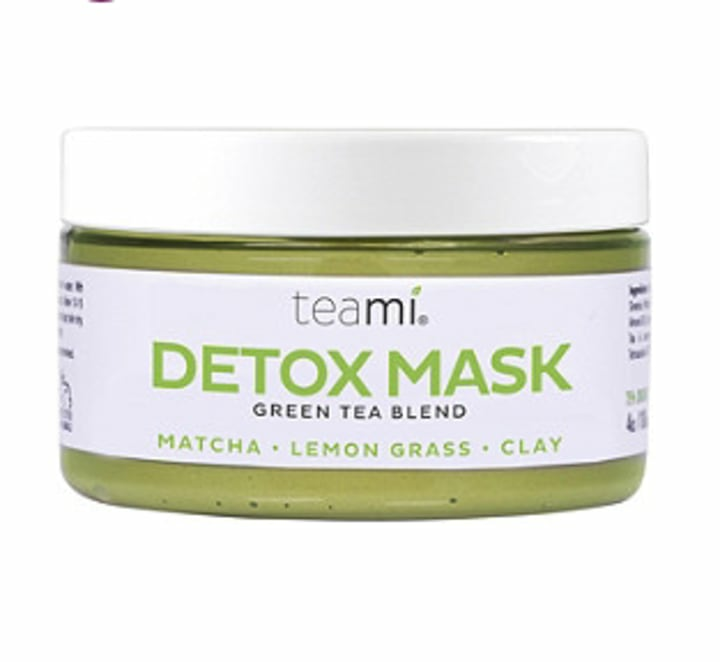 This detoxing face mask contains matcha tea, bentonite clay and lemongrass. You can get it for half off today, March 18. This cleanser's low foaming formula delivers sustained-released acne medication and improves skin's appearance, according to the manufacturer. This is also half off today, March 18. This lightweight eye cream can help with symptoms of stress around the eyes, including puffiness, dark circles and wrinkles. This item will be half off, for $22 on Tuesday, March 19. 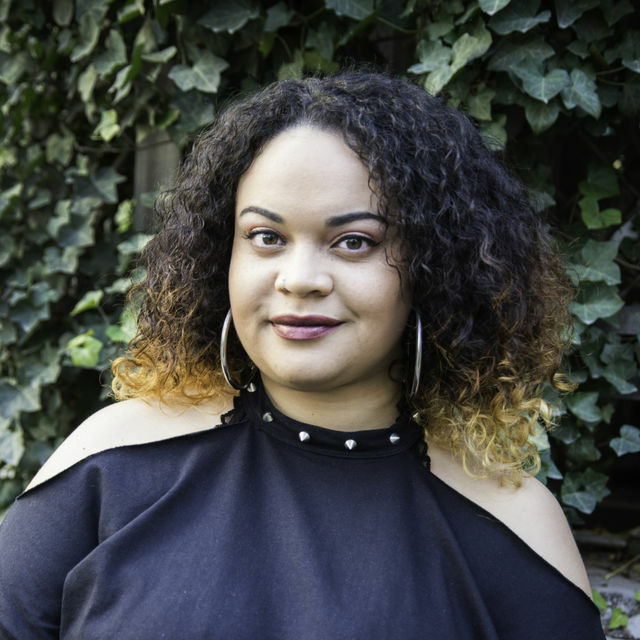 Sara Happ The Lip Slip One Luxe Gloss Clear: This $20 lip gloss will be half off on March 20. It's made with natural oils, so it's comfortable to wear and it has high-shine finish that's perfect for spring. Juice Beauty STEM CELLULAR Anti-Wrinkle Overnight Cream: This $75 hydrating cream will be half off on March 21. 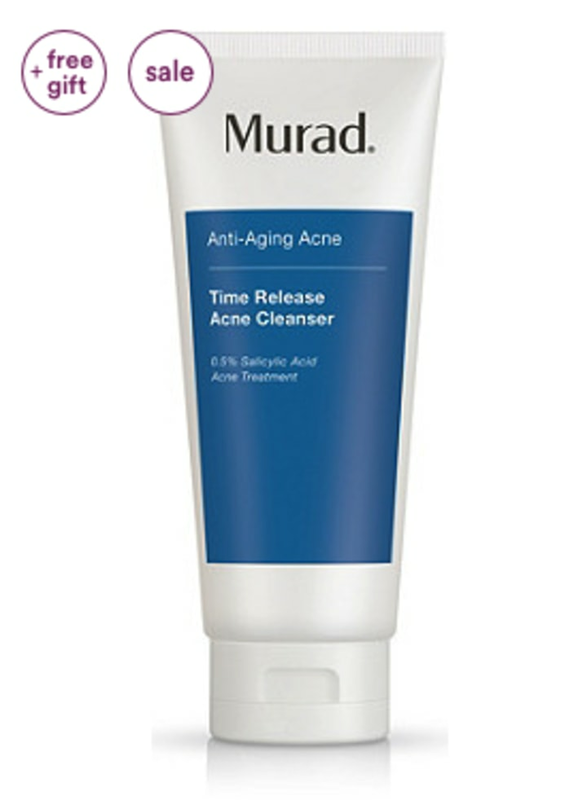 It's formulated with rejuvenating ingredients, including vitamin C, fruit stem cells and grapeseed. It moisturizes, replenishes and restores while you sleep. Too Faced Chocolate Gold Metallic/Matte Eyeshadow Palette: This $49 eyeshadow palette will be on sale on March 22. It has a beautiful combination of shimmering metallic shades that will be fun to rock this season. Benefit Cosmetics Brow-Raising Lineup! Mini Brow Trio: This $24 set will be on sale on March 23. If you're looking for new products to help you easily shape and define your brows, then this is what you need! This translucent powder will be half off on March 24. It works for all skin types. 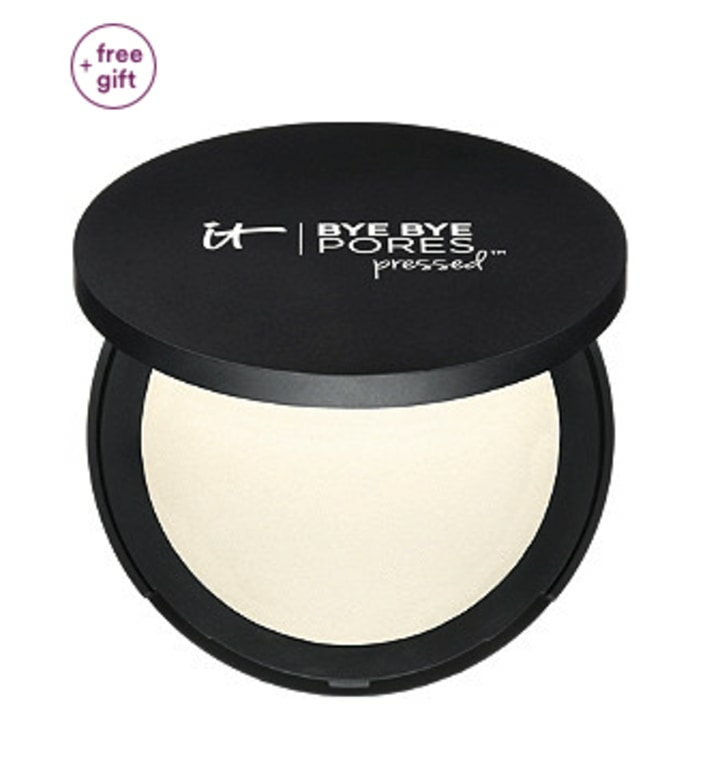 Similar to an airbrushing effect, this powder is meant to blur pores and imperfections. These eye gels will be on sale on March 25. 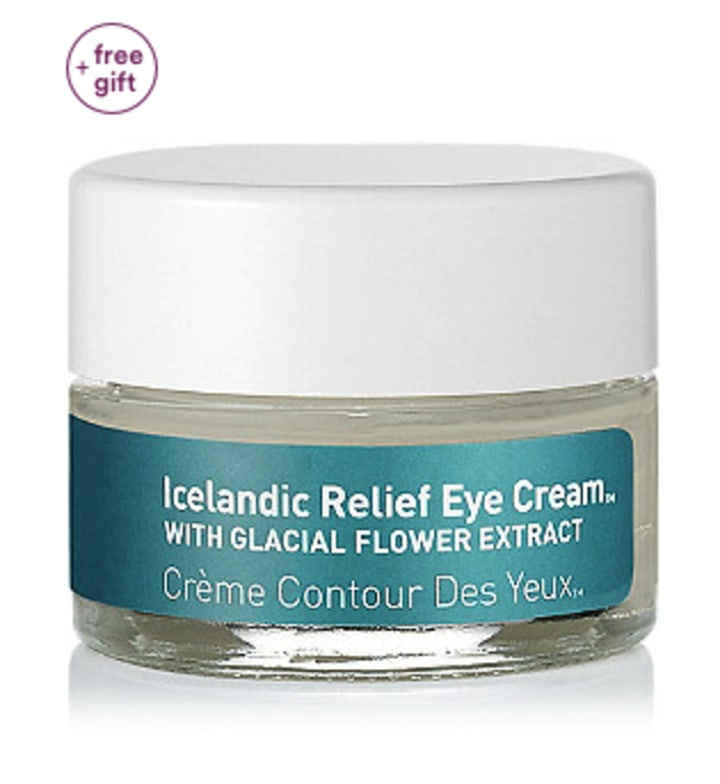 They infuse the eye area with Icelandic glacial waters and concentrated doses of firming ingredients, according to the manufacturer, which tones, de-puffs and reduces the appearance of fine lines and wrinkles under the eyes. Kopari Beauty Coconut Rose Toner: This $25 toner will be marked down on March 27. It is meant to give your face a nice and hydrating spritz when you need it. It also helps to tighten pores. Philosophy Renewed Hope In A Jar: This $39 moisturizer will be on sale on March 28. It features skin renewal technology to give skin an all-day glow, according to the manufacturer.